Fully Recyclable Plastic - First of its Kind Compound Discovered! There has been a lot of media attention regarding the problem of plastic waste. Most recently, scientists are predicting plastic trash to outnumber fish by the year 2050. 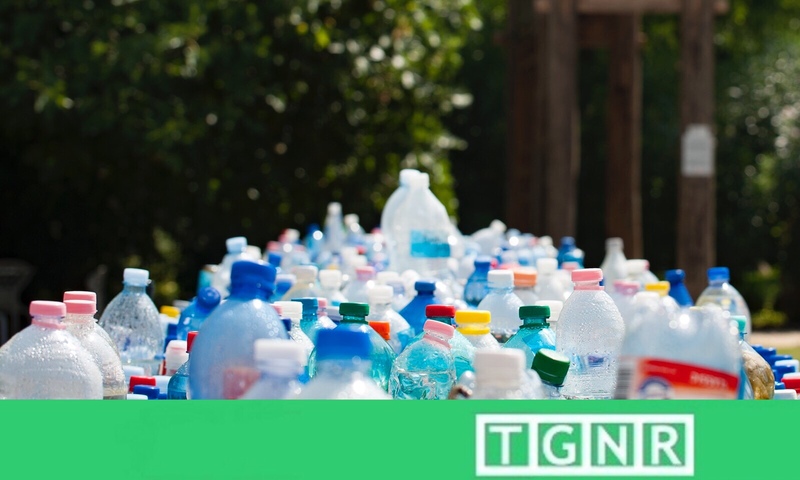 Now, scientist have discovered the first fully recyclable plastic polymer which may pave the way to additional changes in the plastics industry. Introducing gamma-butyrolactone or GBL. At first, scientists dismissed the bio-derived GBL as unable to polymerize into a plastic. Researchers at Colorado State University have shown that not only does the GBL polymerize, but it can easily broken back down to the original monomer and be reused again and again. Ball and stick model of a GBL molecule. Professor Eugene Chen and associate Miao Hong exposed GBL to metal-based and metal-free catalysts – something not tried before – at cool temperatures. This produced a sustainable polymer of GBL. What’s more, once heated to 428 – 572 degrees Fahrenheit, the polymer breaks down into the original GBL feedstock monomers within ONE HOUR. This discovery could be a breakthrough for the plastic plague facing earth. Plastics are necessary. Most are recyclable but the recycling process consumes considerable energy and the recycled material can rarely be reconstituted to its original use. GBL takes only a thermal fluctuation to be recycled into it’s original monomer and then used again.